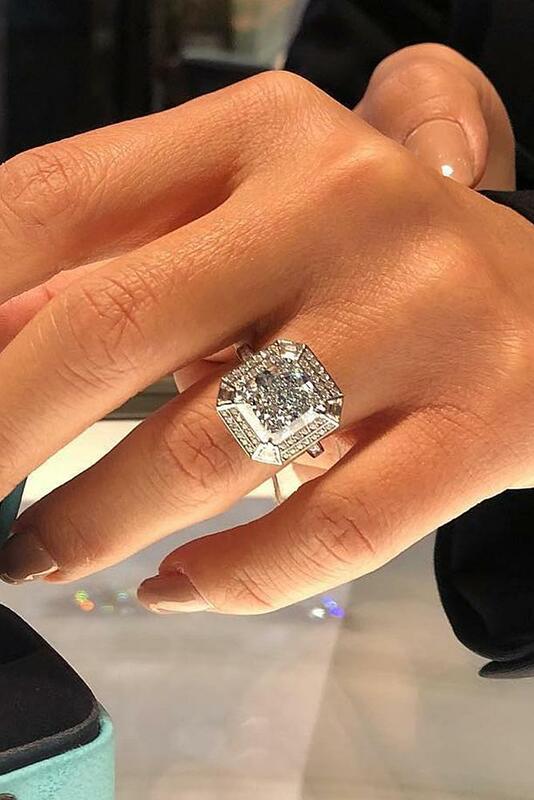 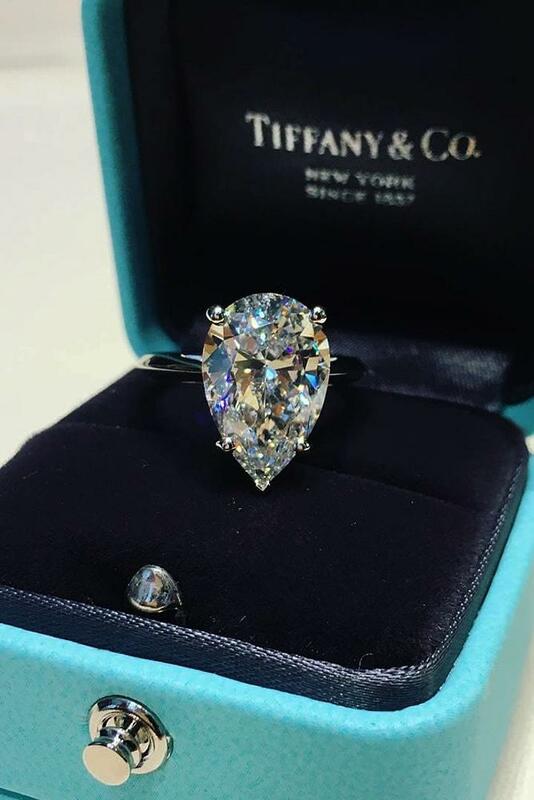 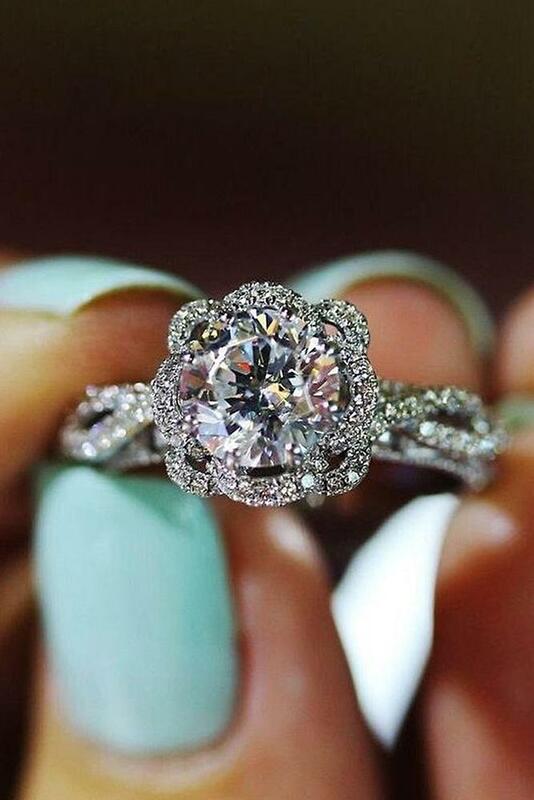 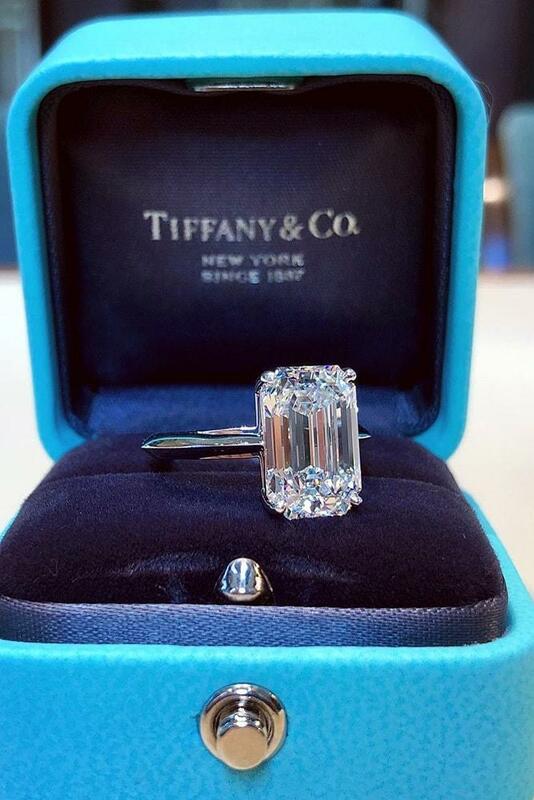 Tiffany engagement rings are one of the most famous jewelry brands in the world. 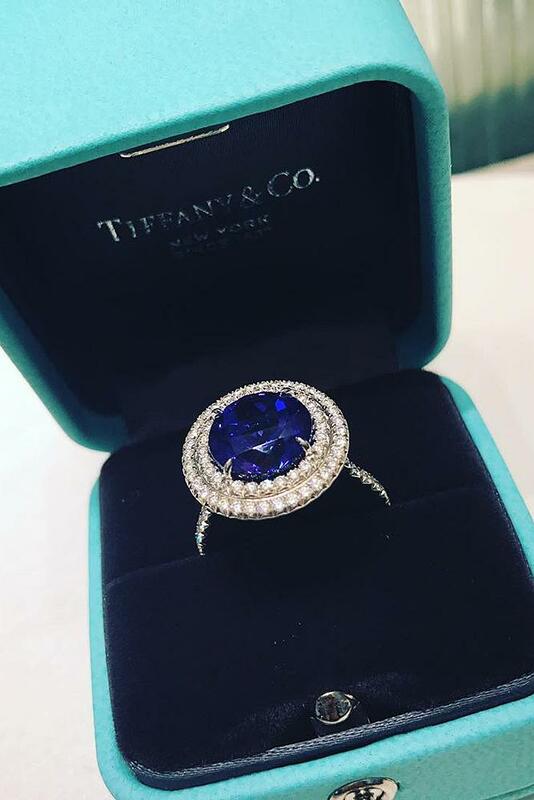 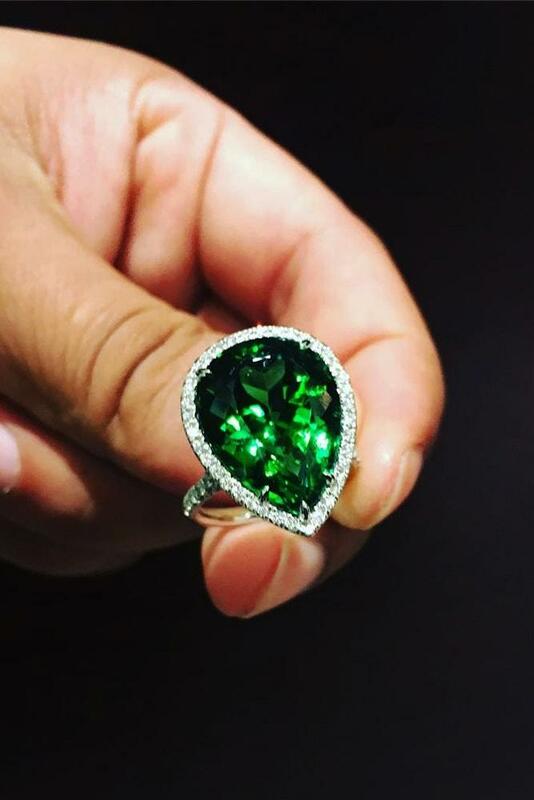 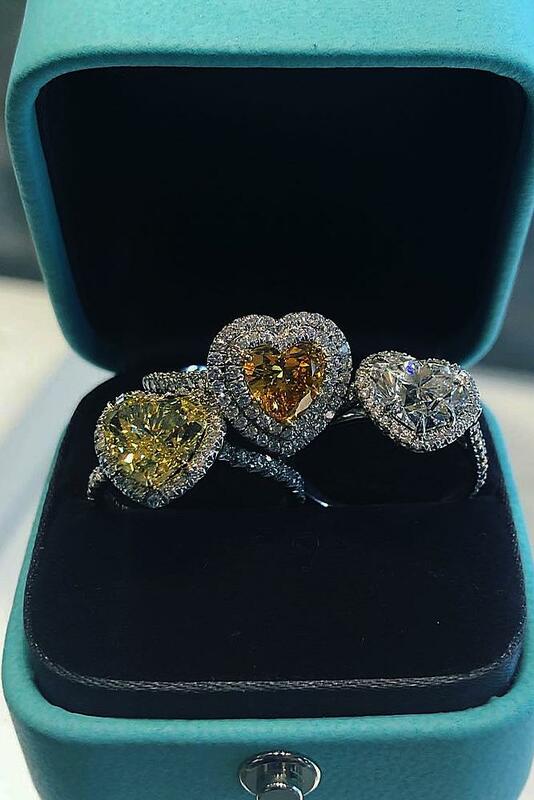 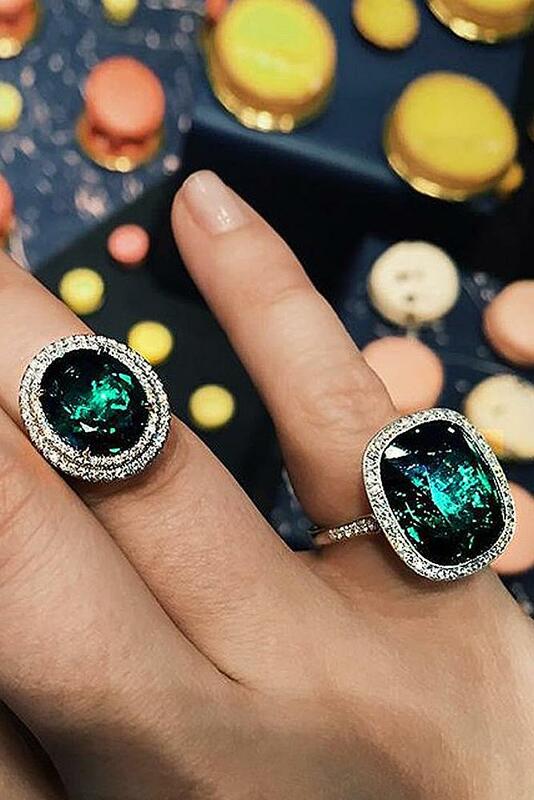 From classic to contemporary, different shapes and forms and always beautiful diamonds and other fantastic gemstones – you will totally fall in love with these rings! 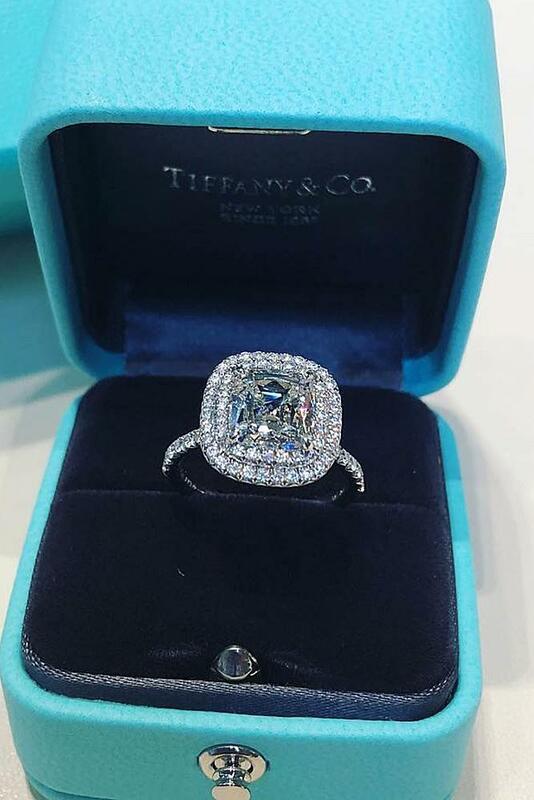 Time-honored craftsmanship and superlative standards give Tiffany diamonds a brilliant scintillation and sparkle like no other. 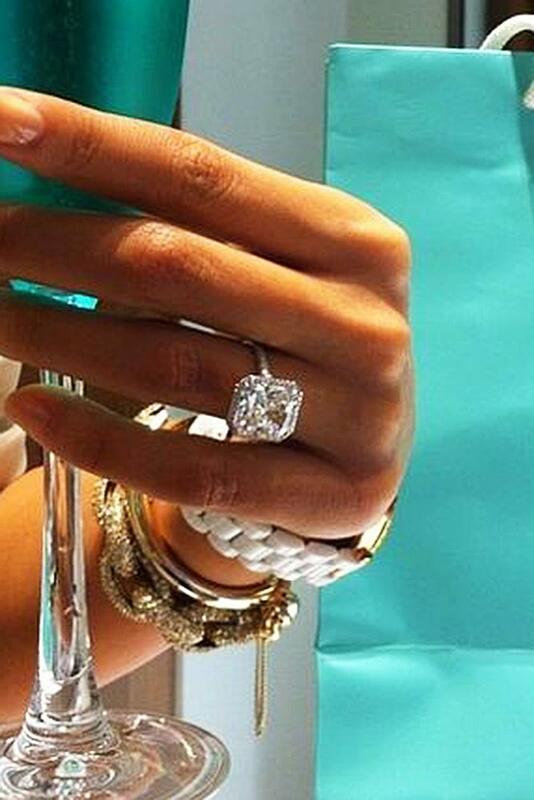 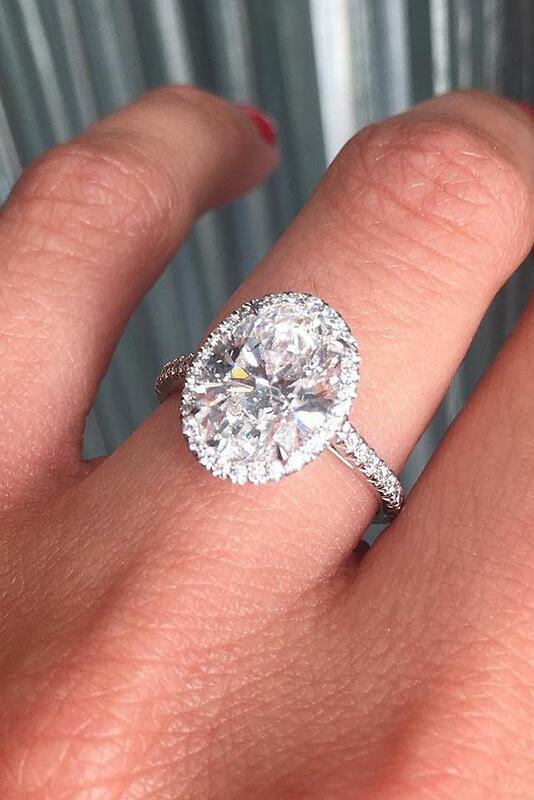 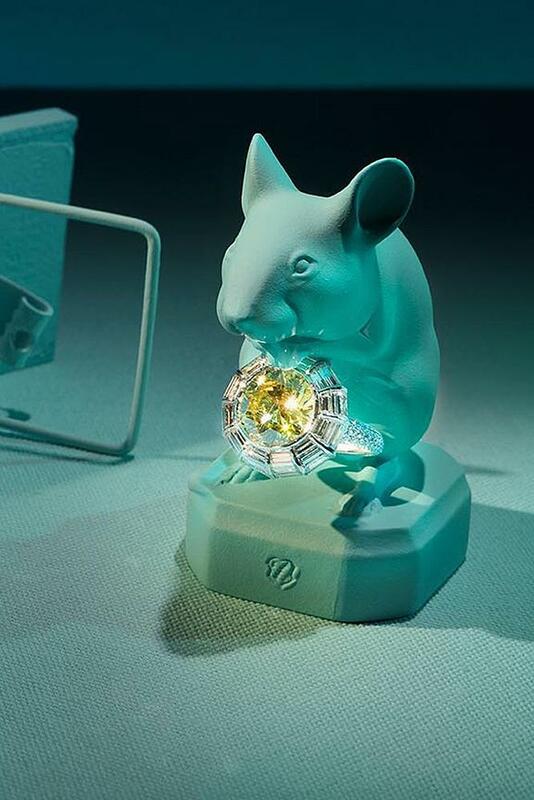 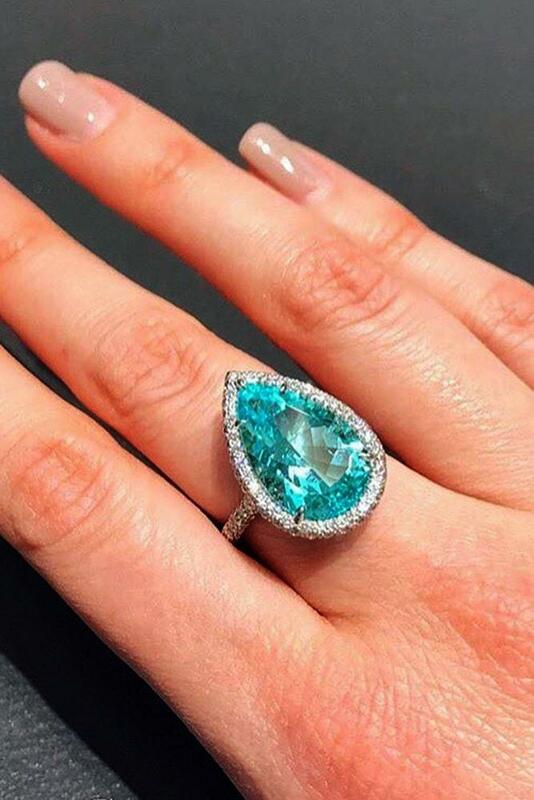 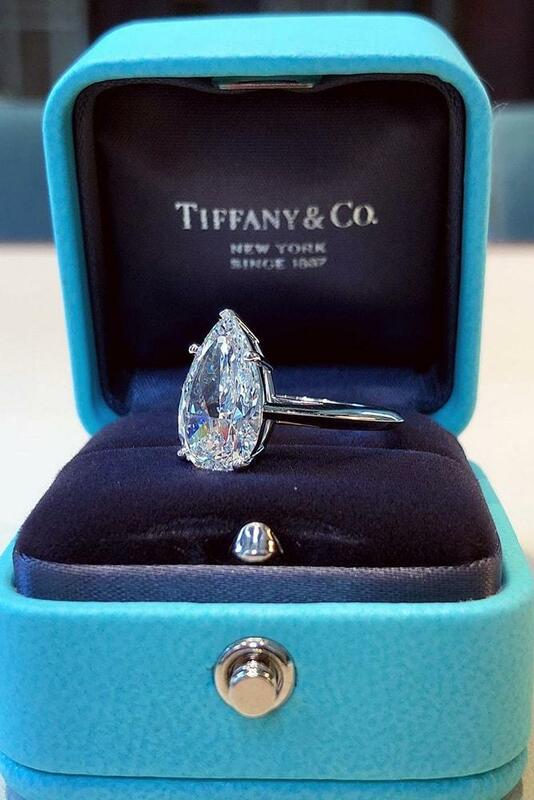 Especially for you, we’ve collected the most inspiring Tiffany rings. 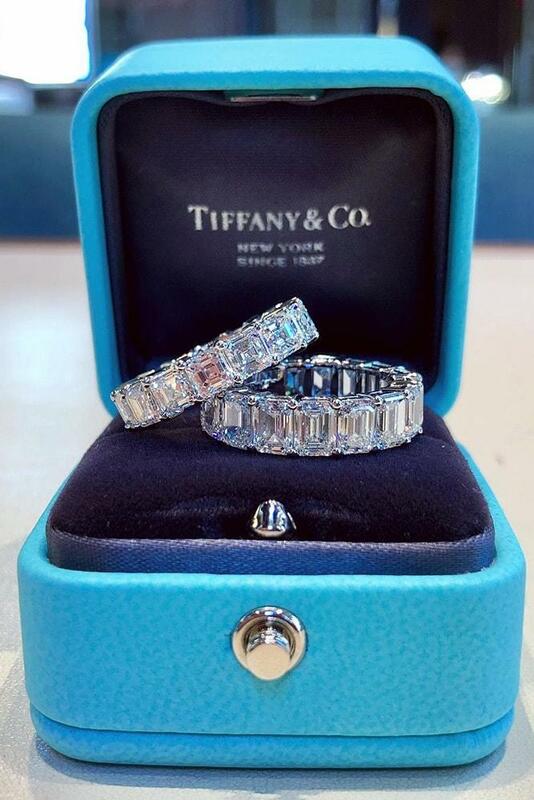 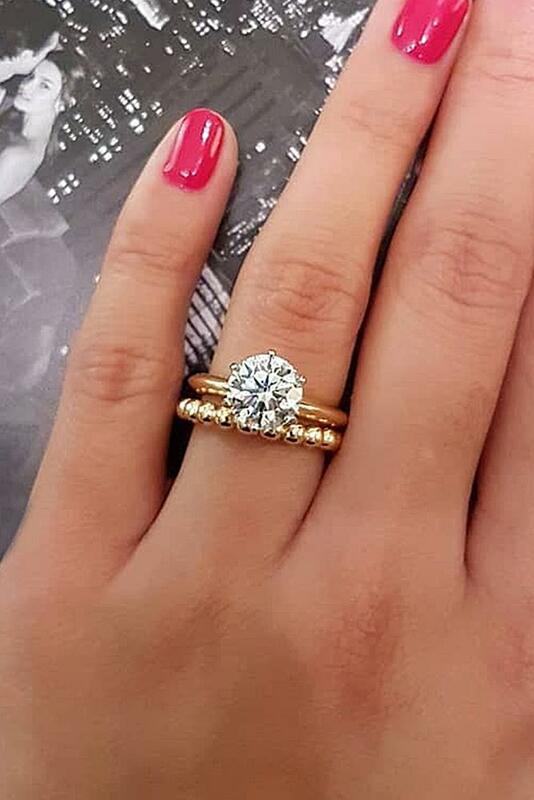 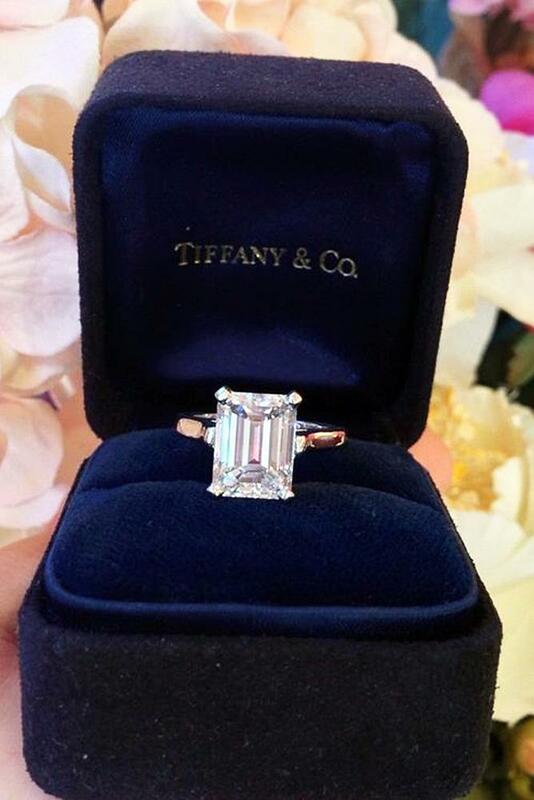 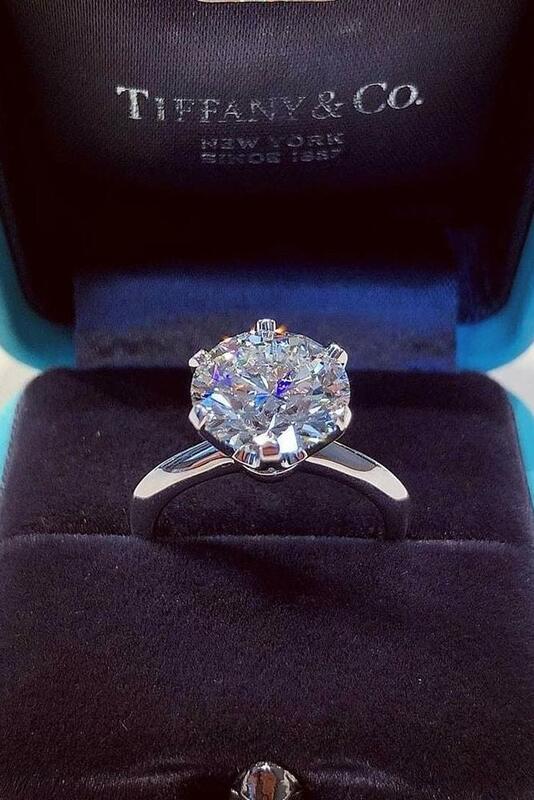 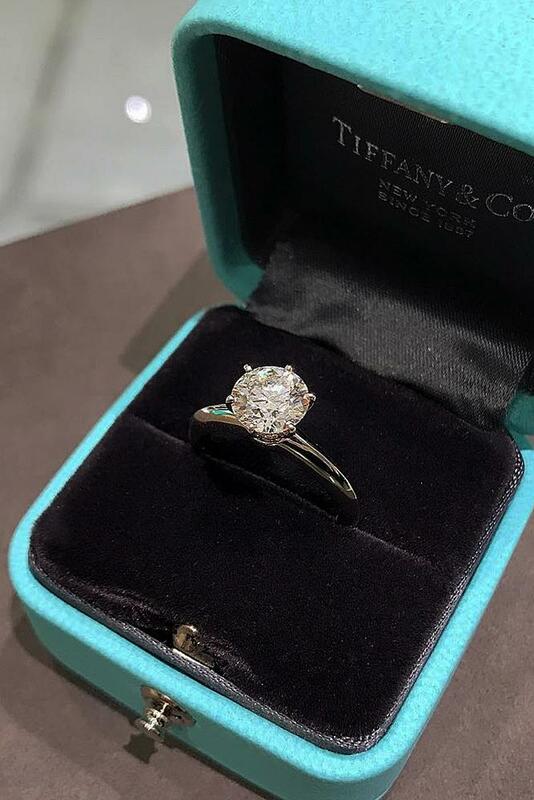 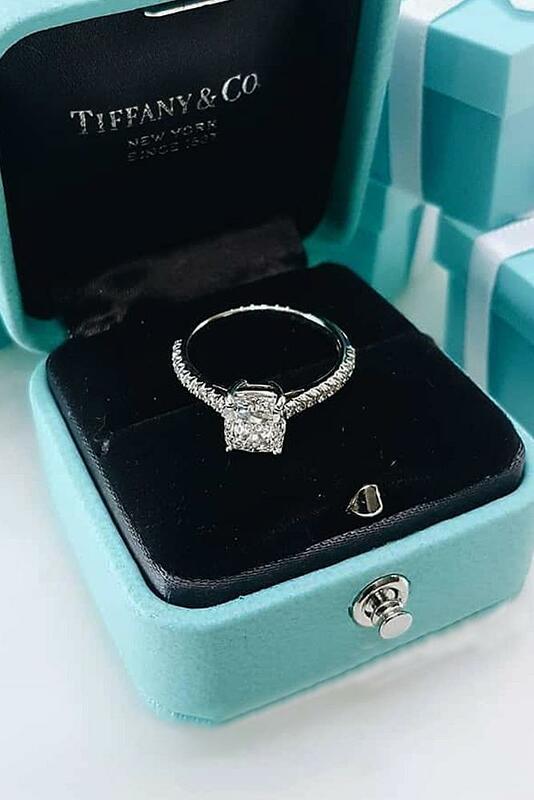 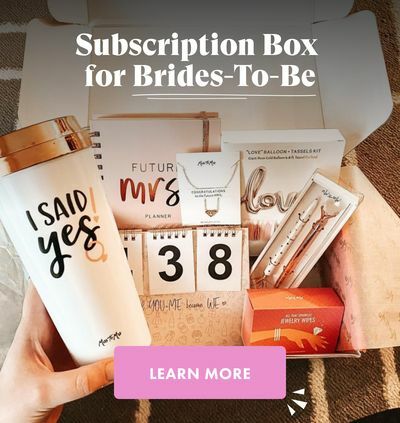 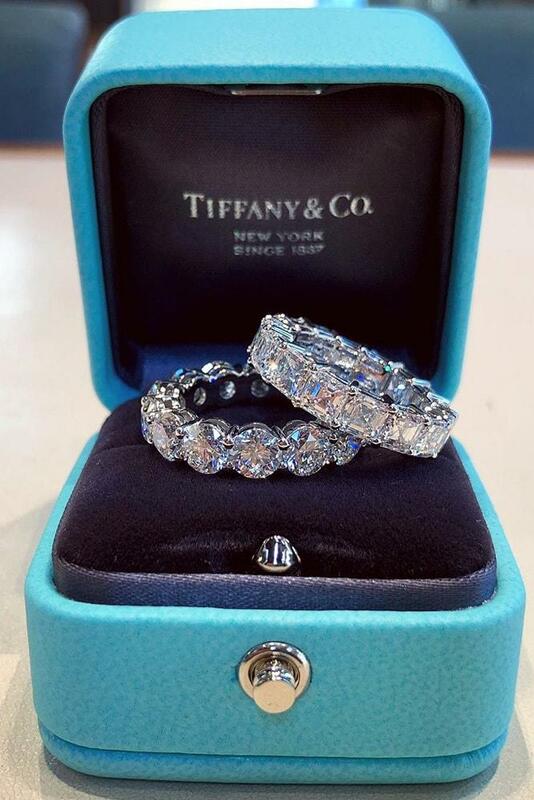 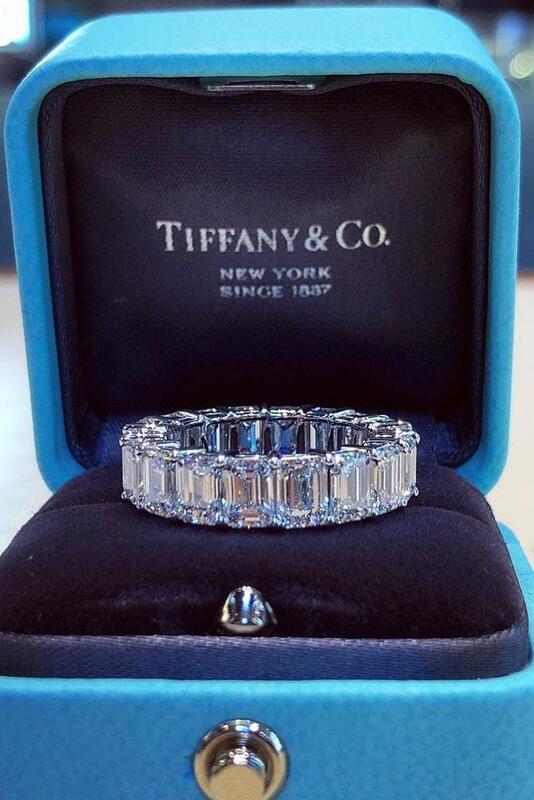 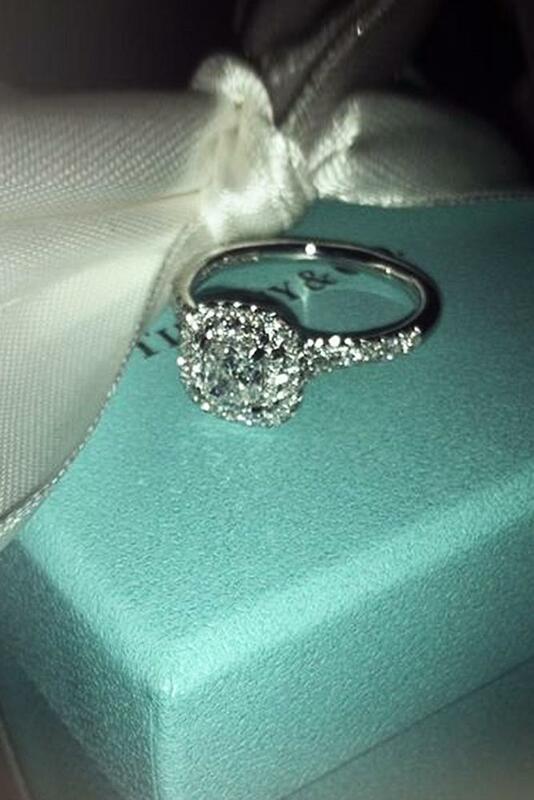 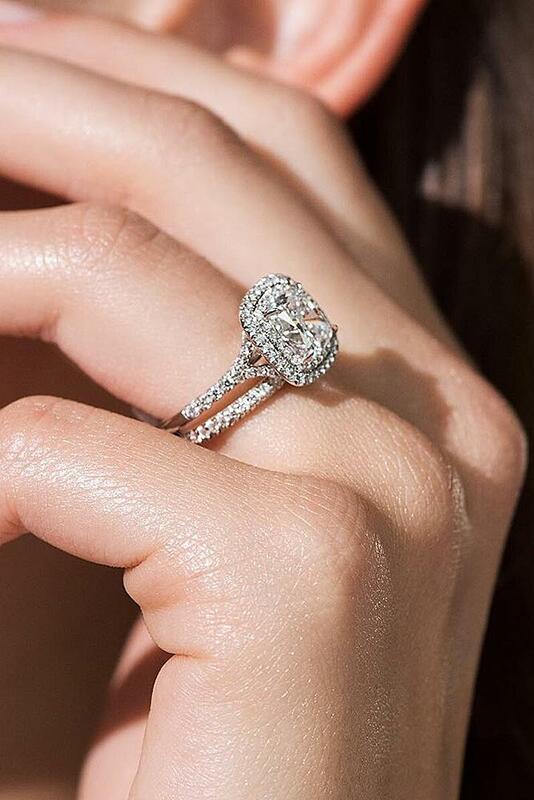 Read the post and find your perfect engagement and wedding rings from Tiffany & Co.